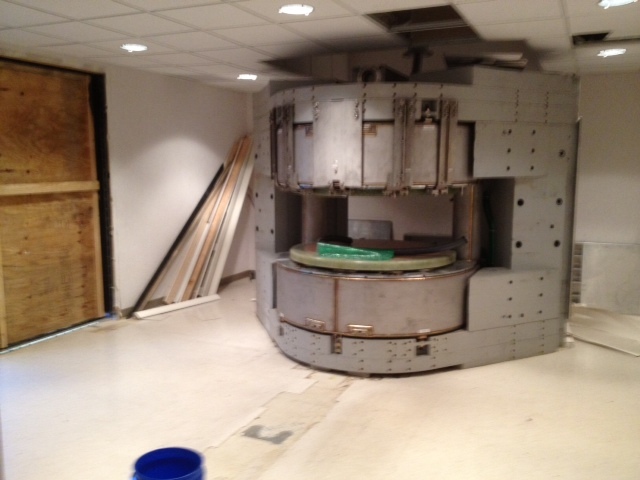 Hitachi is the world’s largest open MRI manufacturer with more than 6,000 installed. 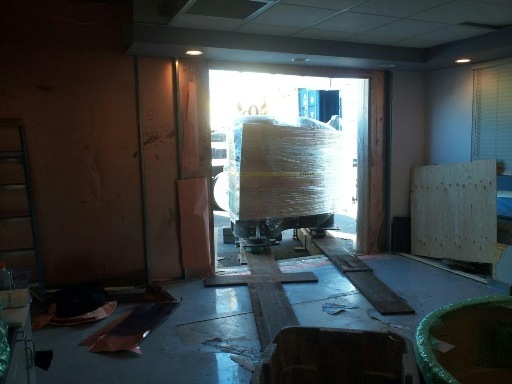 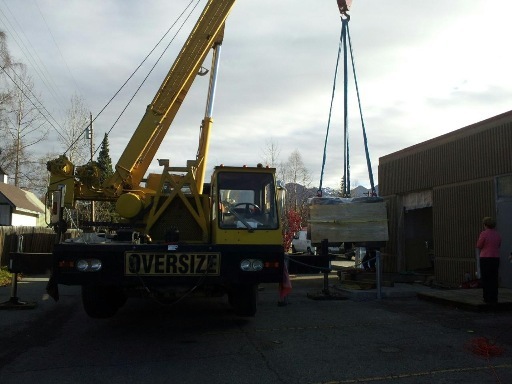 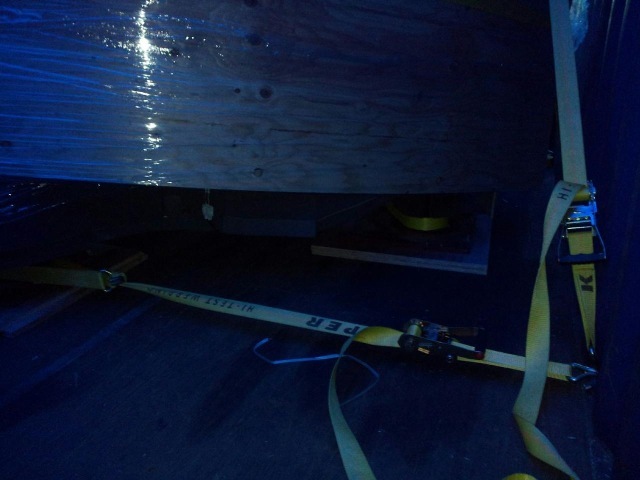 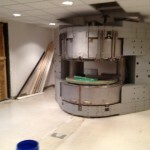 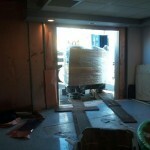 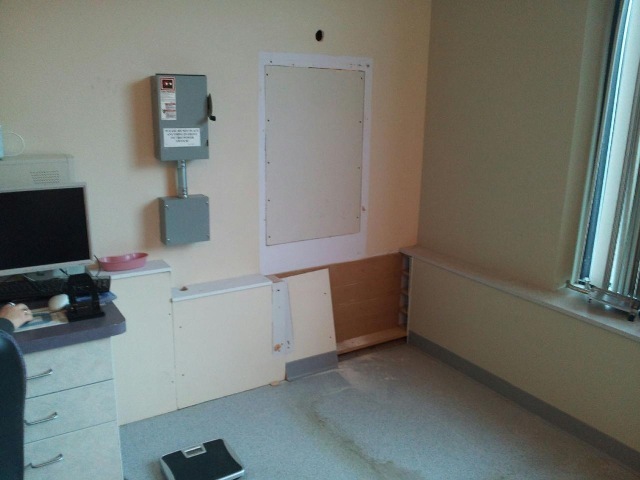 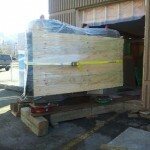 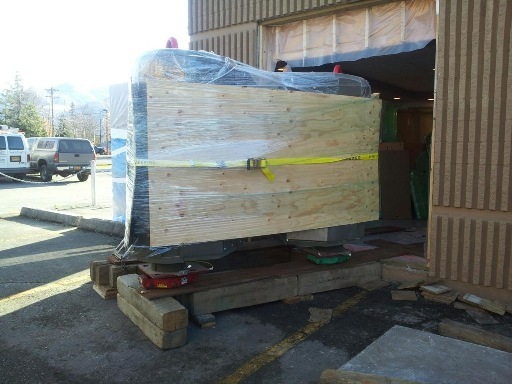 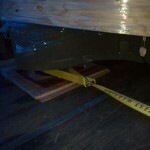 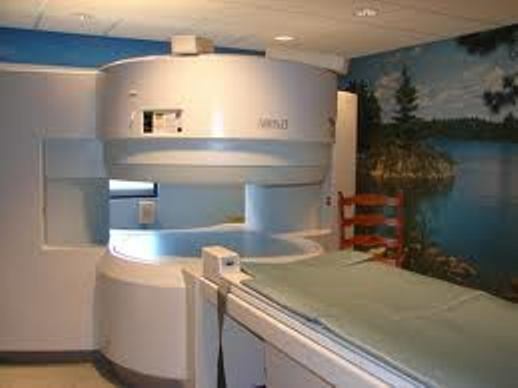 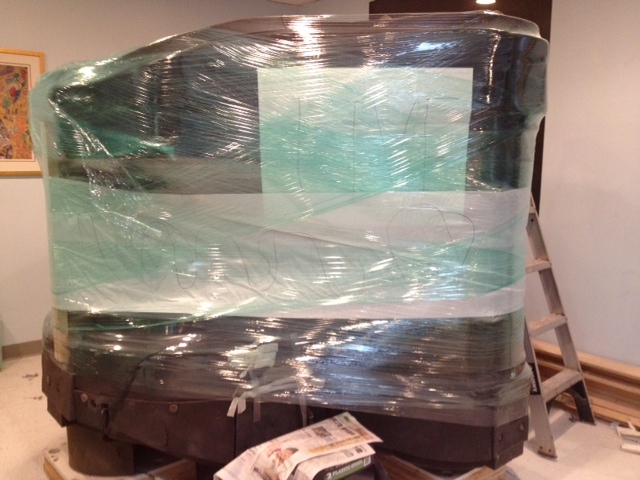 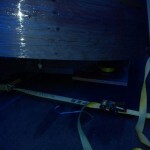 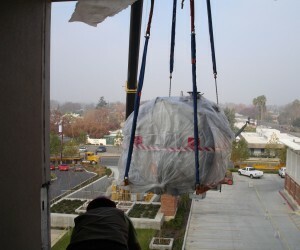 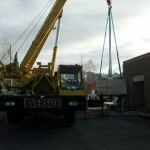 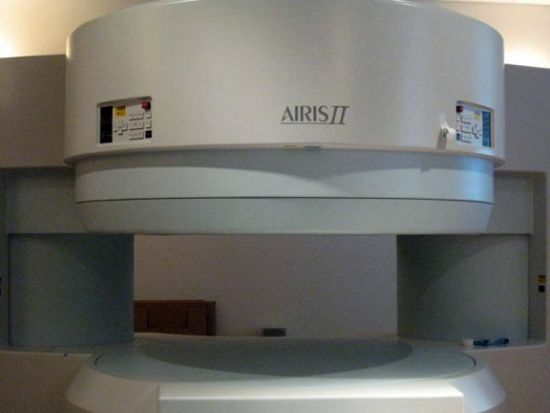 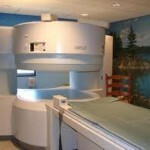 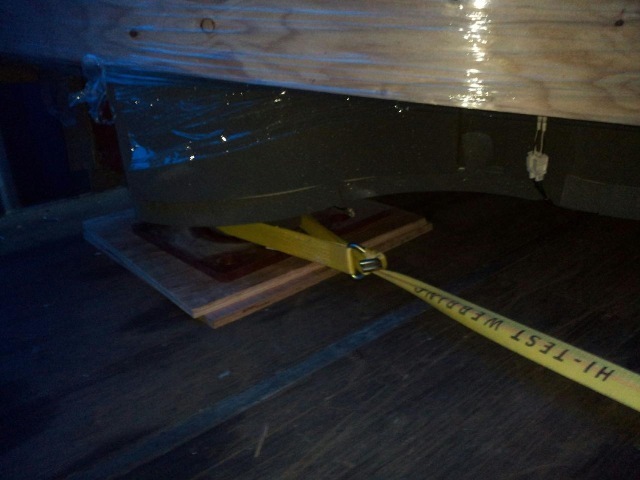 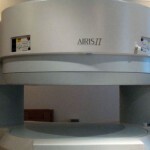 Viking Rigging is the number one expert in moving, rigging and storing Hitachi MRIs. 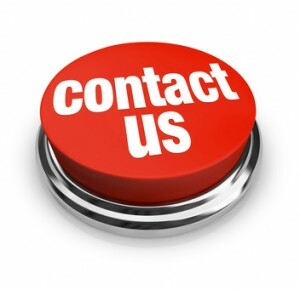 Viking does turnkey de-installs for all makes and models of Hitachi systems, we will go to your site, test system , do minor inspection, de-install, inventory , take pictures, and collect serial numbers. 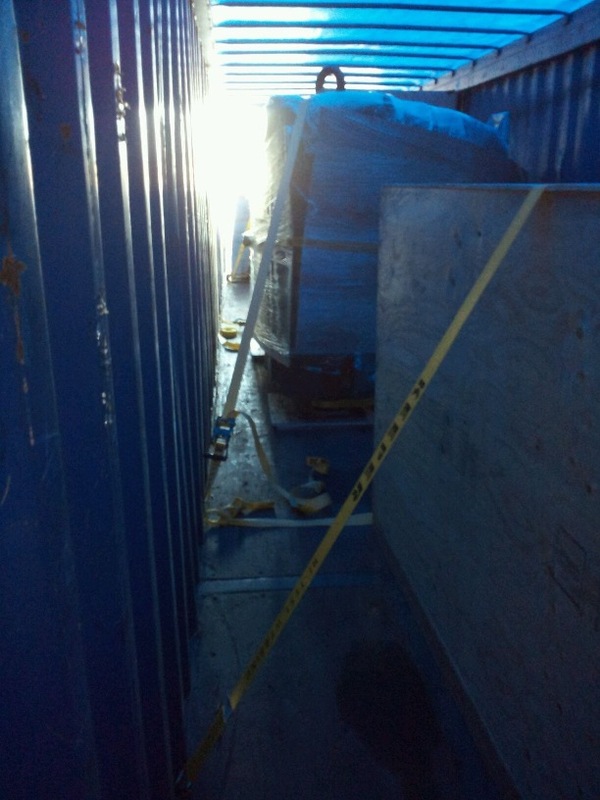 After all of this has been completed and we have communicated to our customer, we will work with site and make sure Rig out is completed. 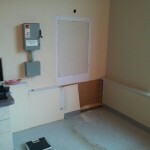 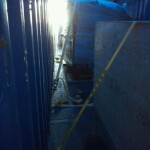 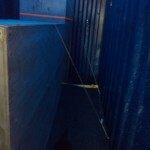 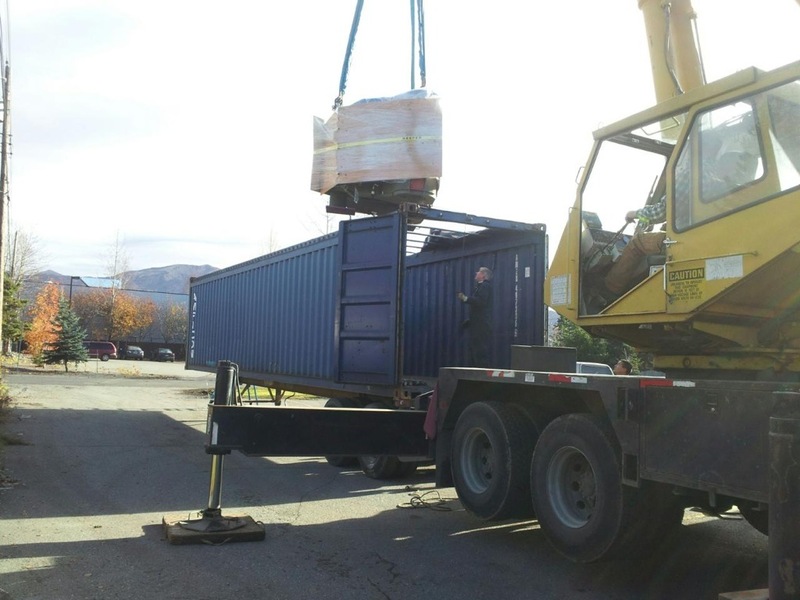 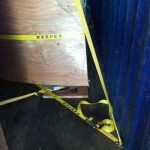 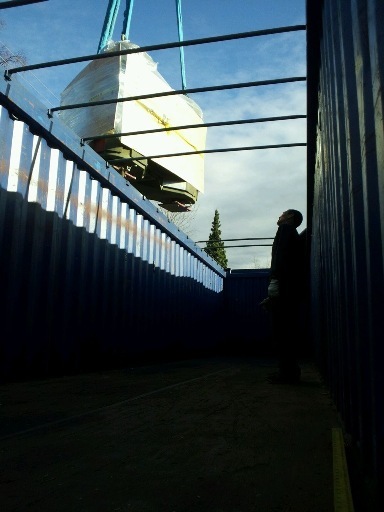 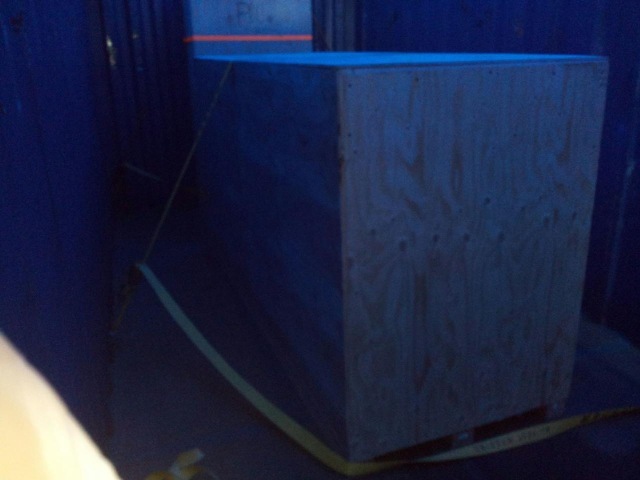 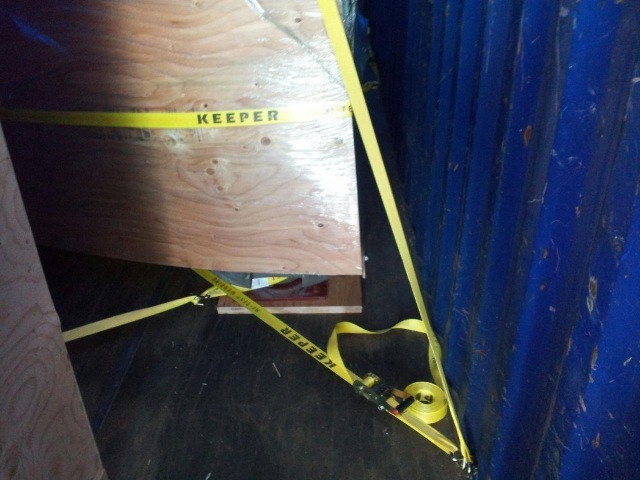 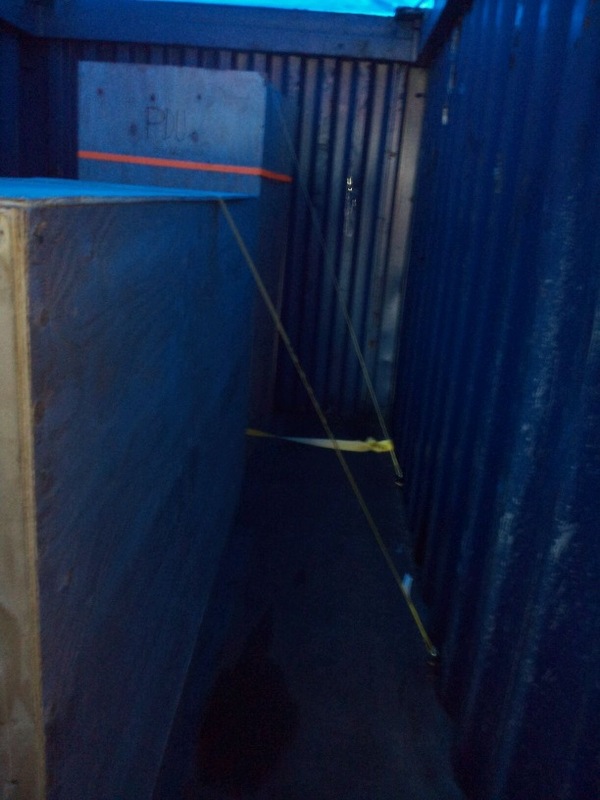 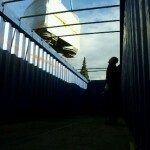 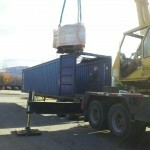 We are able to crate on site and load containers right there and then. 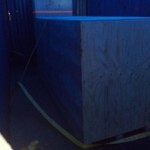 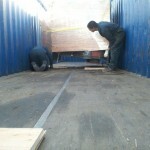 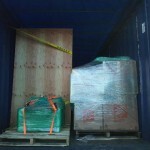 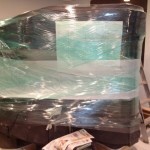 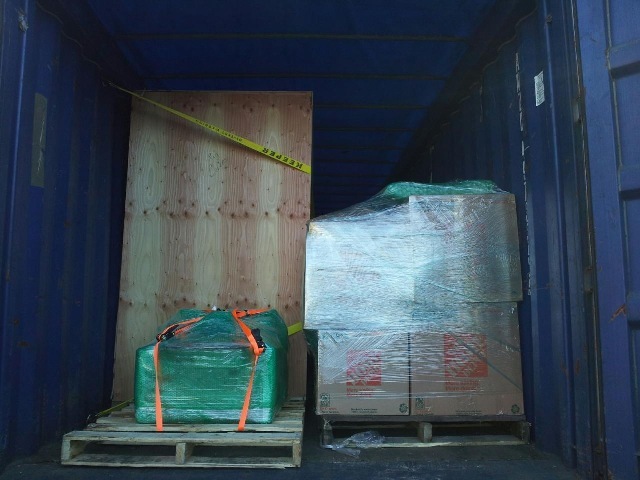 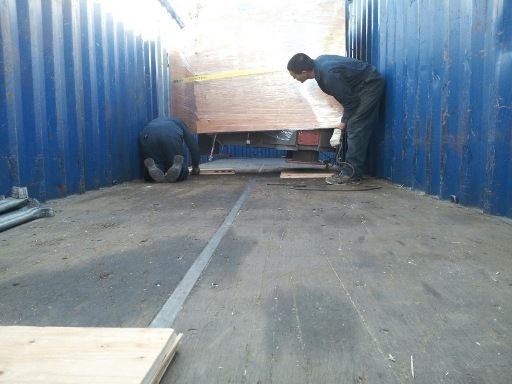 We will coordinate all container shipping to ship to you or your customer.